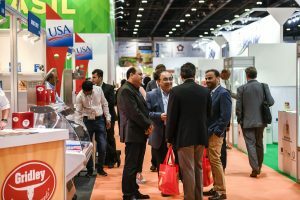 The 9th edition of SIAL Middle East will continue its staggering pace of growth, establishing it as the fastest-growing food, beverage and hospitality event in the MENA region. 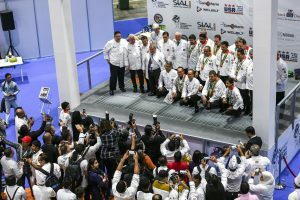 With yet another successful event in 2017, attracting 1000+ exhibitors, 30+ national pavilions and 26, 003 trade attendees, SIAL Middle East continues to be the platform for food, beverage and hospitality companies to make their mark in this region. 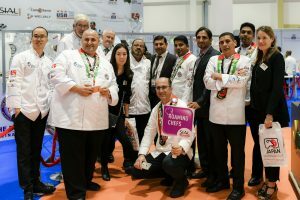 The exhibition has over 10+ events and features over 3 days, some of which include La Cuisine, SIAL Innovation Awards, The Mercurys and the Hosted Buyer Programme. 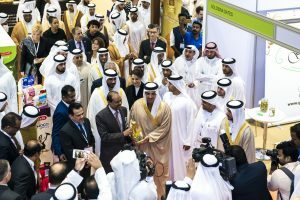 Abu Dhabi Date Palm Exhibition is the world’s only dedicated B2B event for date palm fruit. 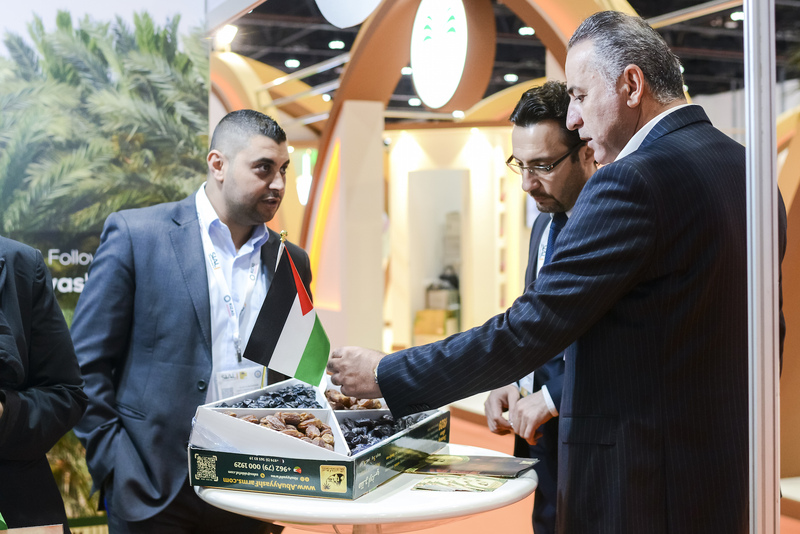 Co-located with SIAL Middle East also offers a perfect opportunity for date palm fruit producers and suppliers to meet with thousands of food, beverage and hospitality buyers. 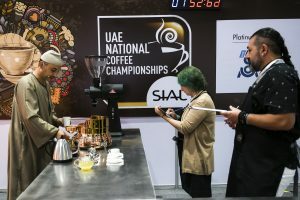 Visit www.abudhabidatepalm.com for more details. 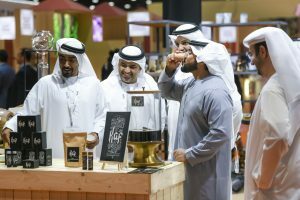 With the support of our strategic partner, Abu Dhabi Food Control Authority, a dedicated VIP hosted buyer programme fully funds the visit of up to 500 top buyers to attend SIAL Middle East. Launched as a new initiative in 2015, the Hosted Buyer Introduction Suite has been a roaring success with exhibitors and hosted buyers alike. 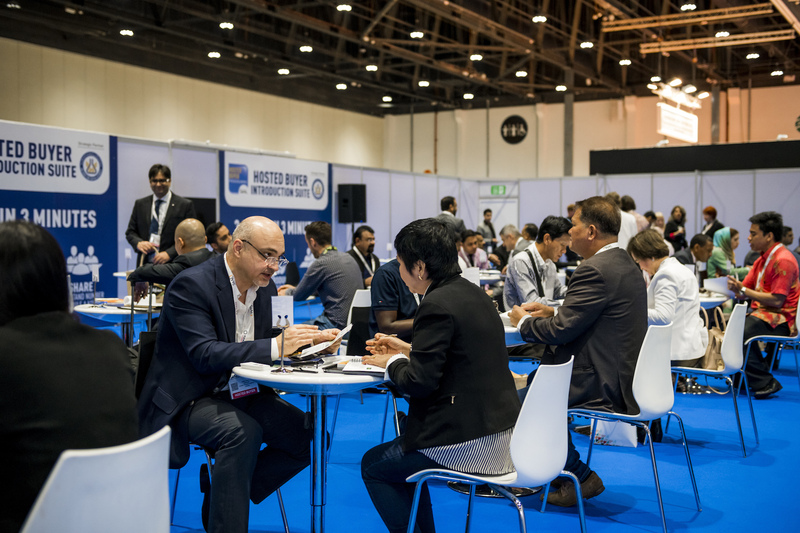 The Hosted Buyer Introduction Suite is a private dedicated space for exhibitors to meet with batches of select Hosted Buyers in Speed Networking Sessions. 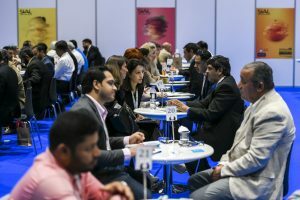 As part of these sessions, exhibitors and hosted buyers have 3 minutes to exchange business cards, introduce products and schedule a detailed meeting if required. 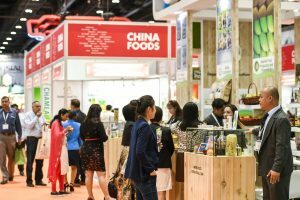 In 2017, 10,044 introductions took place between exhibitors and hosted buyers. 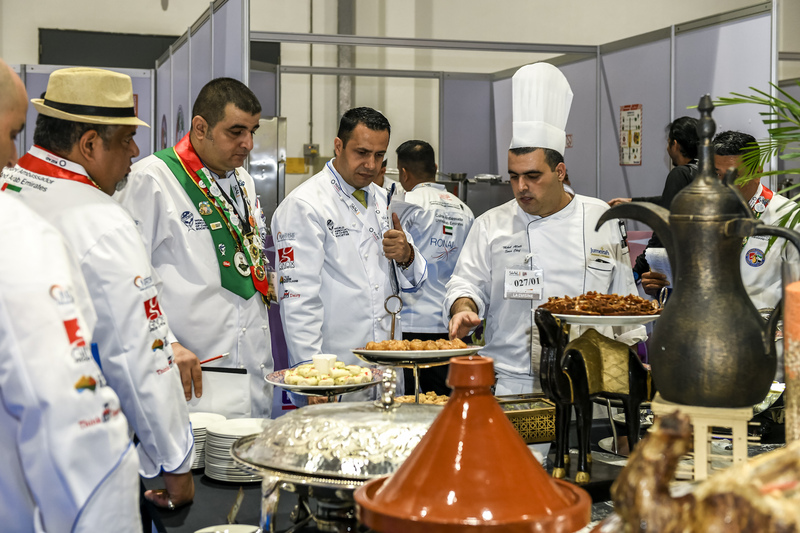 Organised by the Emirates Culinary Guild of Abu Dhabi, La Cuisine by SIAL is a favourite meeting point for foodservice professionals. 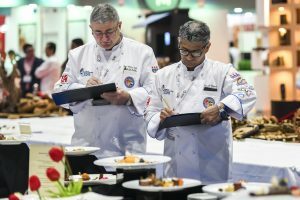 The event in 2017 saw more than 1,000+ professional chefs compete across a variety of disciplines in three days of heated competition. 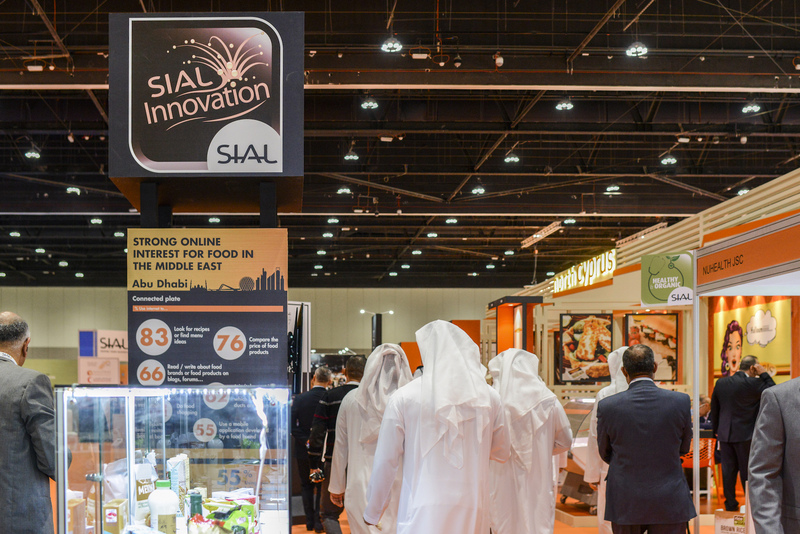 SIAL Innovation Area showcases the world’s most innovative products, guaranteeing an experience for attendees to learn about upcoming trends in the food & beverage sector. 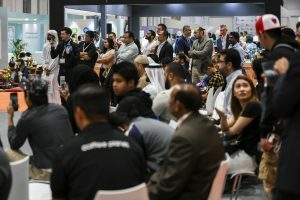 The competition is only open to exhibiting companies.